Music plays an important part in the worship life of the parish. The Choir provides strong musical leadership at the 9 am celebration of Holy Communion, and at other special worship events. 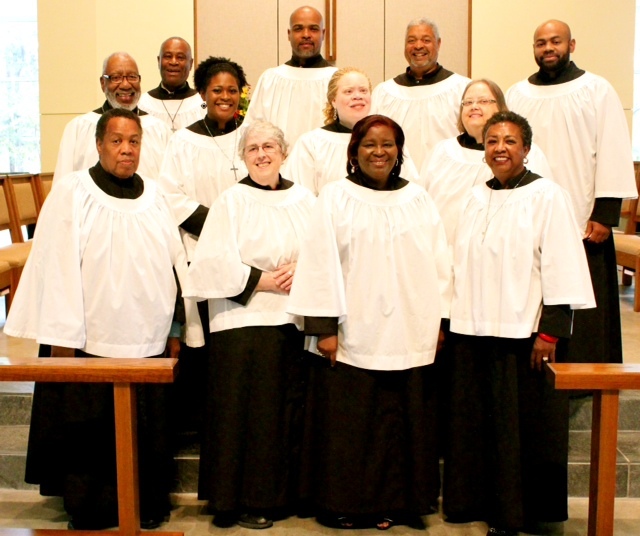 The Choir shares the singing of hymns with the congregation, and it offers traditional Anglican anthems, renaissance motets, and spirituals at the Offertory and the administration of Communion. Our four-part group of choristers rehearses each week before, and again, after the 9 am service.